June is already shaping up to be quite a month for Brazilian driver Felipe Nasr. 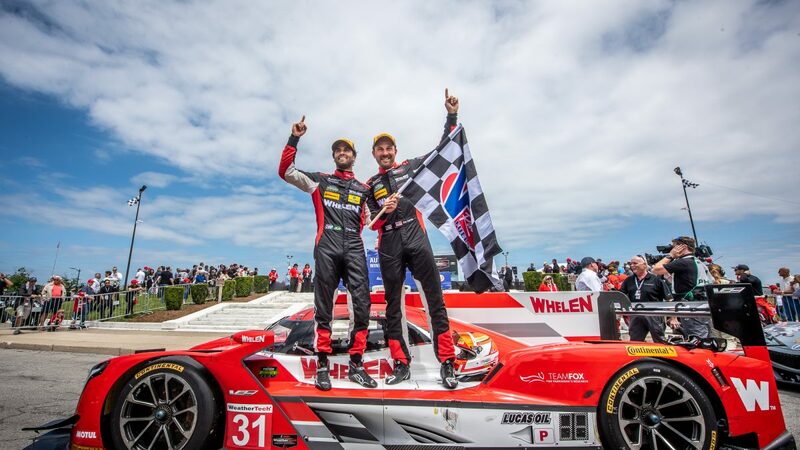 On June 2, Nasr scored his first victory in the IMSA WeatherTech SportsCar Championship, co-driving the No. 31 Whelen Engineering Cadillac DPi-V.R with Eric Curran to win the 100-minute Chevrolet Sports Car Classic at Detroit’s Belle Isle Park. The victory was the third podium result in five races this season for Nasr and Curran. 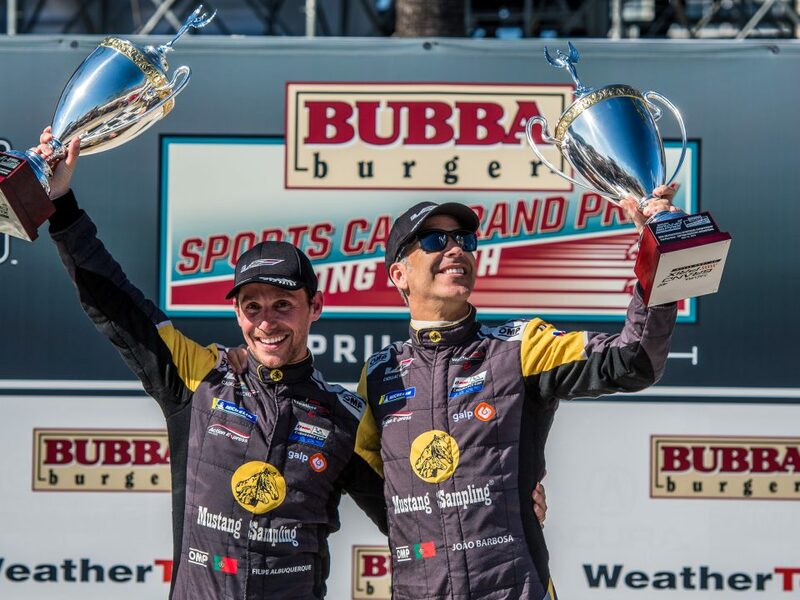 It moved them into a tie for the Prototype points lead with their Action Express Racing teammates in the No. 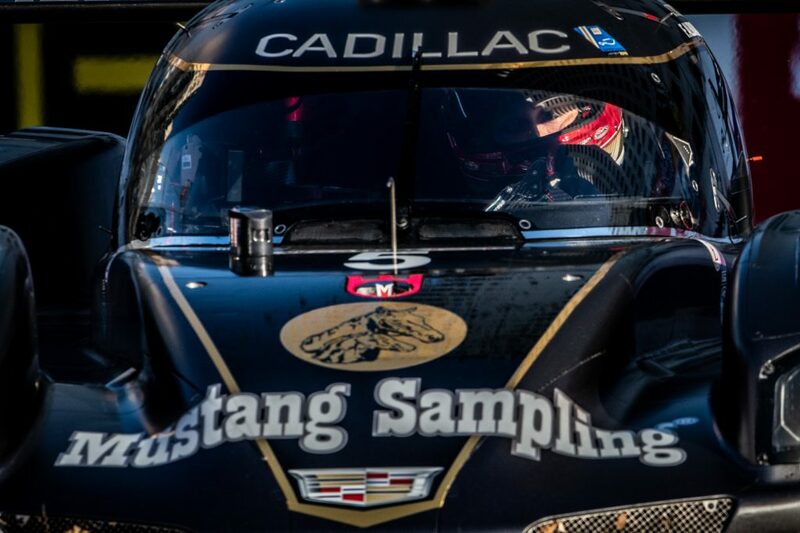 5 Mustang Sampling Cadillac DPi, Filipe Albuquerque and Joao Barbosa, who will miss the next two WeatherTech Championship rounds due to an injury from a cycling accident. Not long after taking the checkered flag in Detroit, Nasr was on his way to France to participate in the required Test Day for the 24 Hours of Le Mans on Sunday, June 3. He’ll be competing at Le Mans for the first time in 2018, sharing the No. 47 Dallara-Gibson LMP2 car with Italian co-drivers Roberto Lacorte and Giorgio Sernagiotto for the Cetilar Villorba Corse team. Nasr – who previously raced in Formula 1 – is quick to credit his experience in IMSA as a major reason why the opportunity presented itself. “I think that was one of the reasons why I got the invitation from Villorba,” Nasr says. “Because they believe in the experience that I can bring, along together with the time I had spent here with these boys in IMSA and Action Express driving the Whelen (No.) 31 car. There’s a lot of pick up. The Dallara race car Nasr will be driving at Le Mans has the same underpinnings as his regular ride. 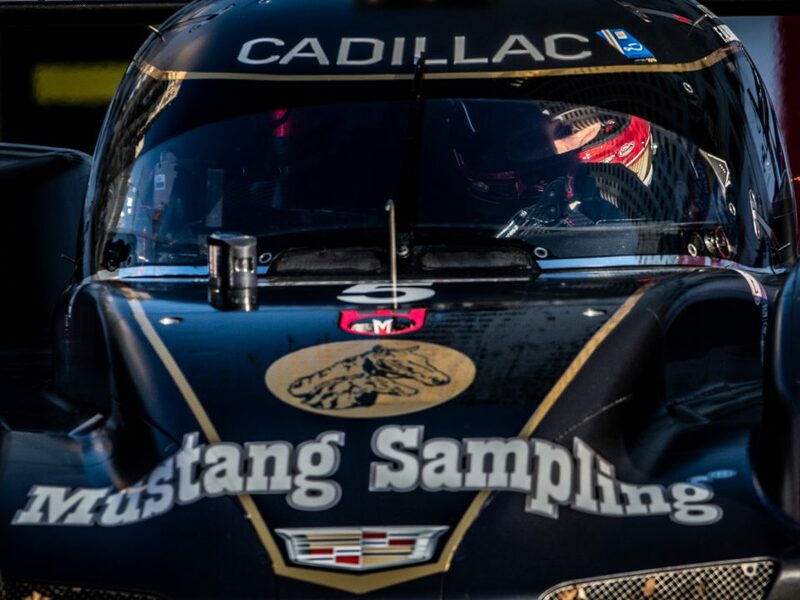 All Cadillac DPi race cars are built on Dallara chassis. “They are similar,” Nasr says. “The cars are similar, although the tires are very different and the engine package together with the gearbox is different. You get some similar reactions, but I have to say I kind of prefer the car here (in IMSA), the way it drives. 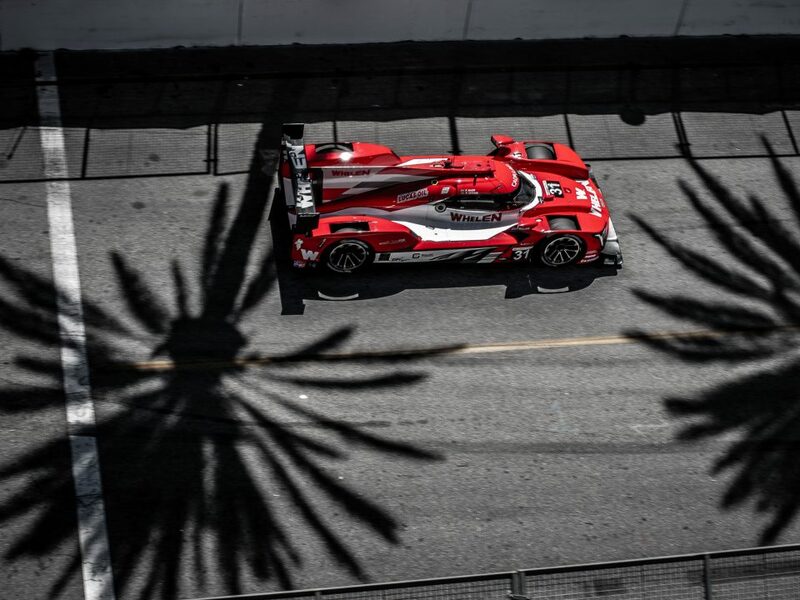 What also will take some getting used to are the differences in rules and procedures between the WeatherTech Championship and the 24 Hours of Le Mans, which takes place on a racetrack nearly eight and a half miles in length. That’s more than double the size of the longest track in IMSA, which creates its own challenges. “Le Mans, they have some different procedures on safety cars,” Nasr explains. “They sometimes can deploy three safety cars at the same time. It’s all part of the experience and the learning process, though. Beyond the test day, Nasr also has logged a considerable amount of simulator time to learn the nuances of the Circuit de la Sarthe. So what are Nasr’s expectations heading into his first 24 Hours of Le Mans? And beyond that, he’s there to take in the full Le Mans experience and learn as much as he can. “I can’t wait, really,” he concludes. 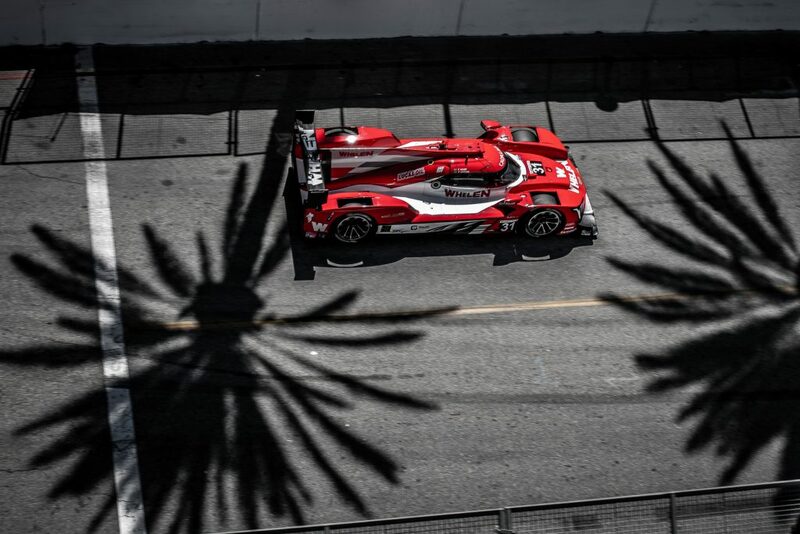 “Since I’ve done my first Daytona 24 hours, Le Mans came along as one of the races I wanted to do as well. Feet on the ground, I want to learn as much as I can. Get to know the track, get to know the race itself, how it works, nighttime, daytime, the weather changes, this all adds as a driver. On-track activity for the 2018 24 Hours of Le Mans begins on Wednesday, June 13. The race will run June 16-17 at the Circuit de la Sarthe. Live coverage of the race in the United States will be on Velocity.